The information presented on this page was originally released on September 11, 2015. It may not be outdated, but please search our site for more current information. If you plan to quote or reference this information in a publication, please check with the Extension specialist or author before proceeding. STARKVILLE, Miss. -- Mississippi farmers planted more peanuts in response to economic factors that made the crop an attractive choice this year, but a lack of rain now has them expecting average yields. 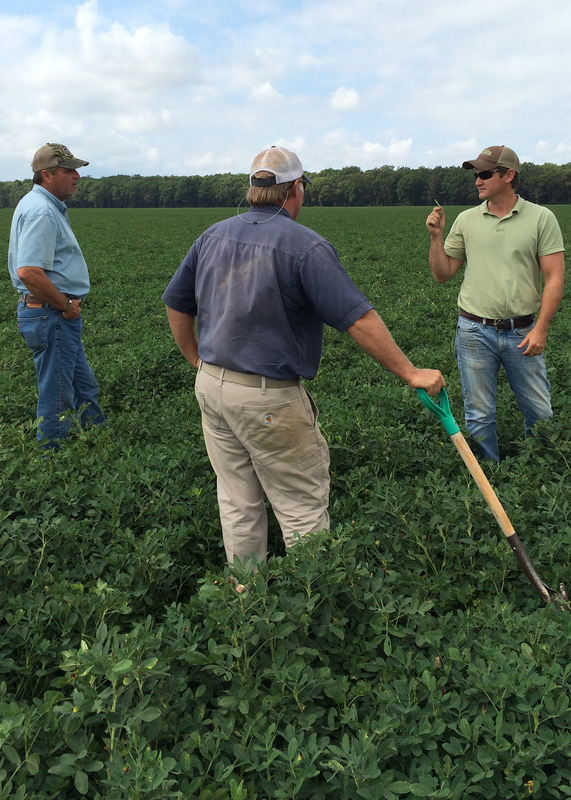 Mississippi has 42,000 acres of peanuts this year, up 45 percent from what was planted in 2014. The U.S. Department of Agriculture estimates 84 percent of the crop is in fair to good condition.  Jason Sarver, Mississippi Agricultural and Forestry Experiment Station researcher and Mississippi State University Extension Service peanut specialist, said two factors convinced producers to plant more peanuts. MSU planning budgets estimated peanut profits at about $15 to $20 per acre, which is higher than expected returns for corn and cotton and slightly lower than returns for soybeans. There are several good reasons for farmers to rotate peanuts with cotton and corn. 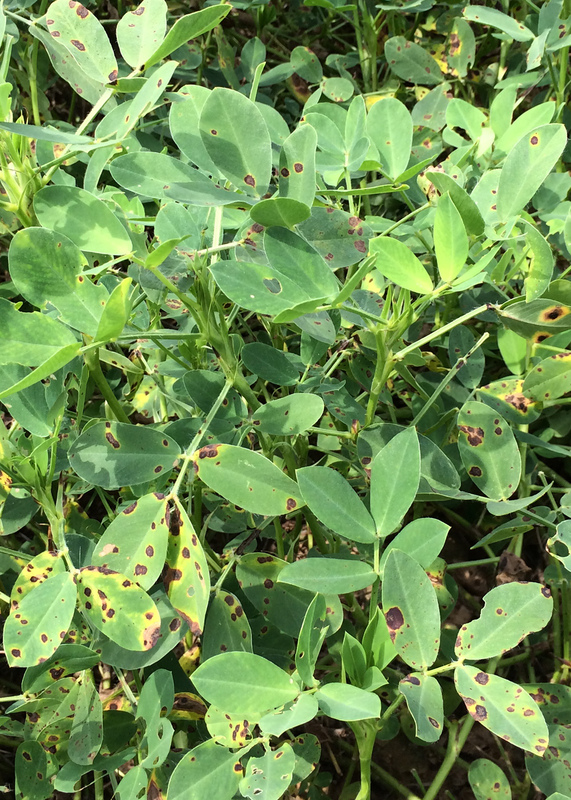 Peanuts do not host the diseases or nematodes that affect cotton or corn, so planting a field in the legumes for a year reduces these pest pressures. Producers had difficulty getting the peanut crop planted because of frequent rain and cool weather. Because of the slow start, very few peanut acres had been dug and almost none harvested by the second week of September. Harvest should be underway by the end of the month. Many of the state’s peanuts are planted in a corridor from Greenwood to south of Tchula through the Delta. These fields have gotten very little rain since early July. Other fields are in northeast and southeast Mississippi. Stokes said peanuts in his area had no real problems with insects, and growers were able to control the disease problems that surfaced. Brian Williams, Extension agricultural economist, said peanut prices are about the same as last year and down just a bit from 2014.